Pants and jeans are skinny again, and stretch fabrics are back. If you’re short, you probably have to hem every pair of leggings, jeggings, jeans or whatever name we’re using this year. 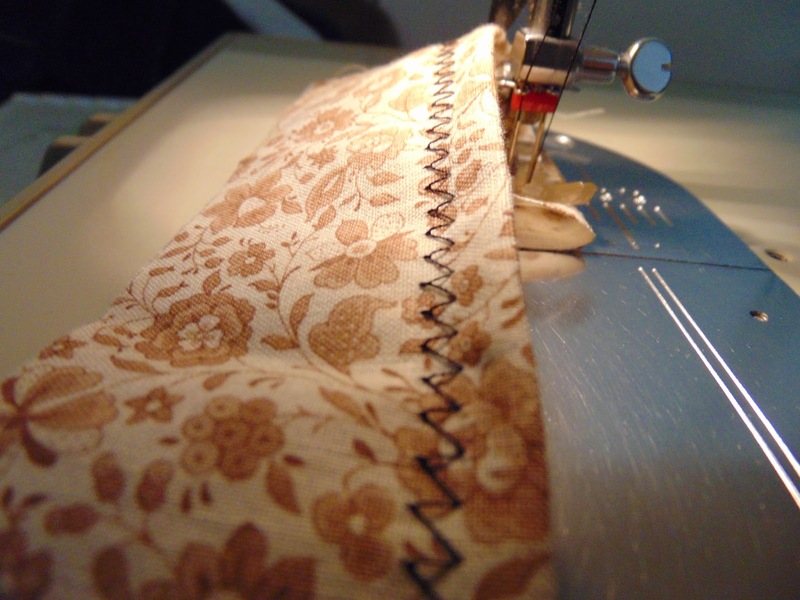 Even if you have mechanical sewing machine (not electronic) with straight stitch and zigzag, you can use a double needle to sew stretch fabrics and it’s worth the needle purchase to have double stitching that will stretch with the garment. A double needle has one shank, so it fits in the needle slot just like the single needle. You need two spool holders for thread and a presser foot that will accommodate a double needle. 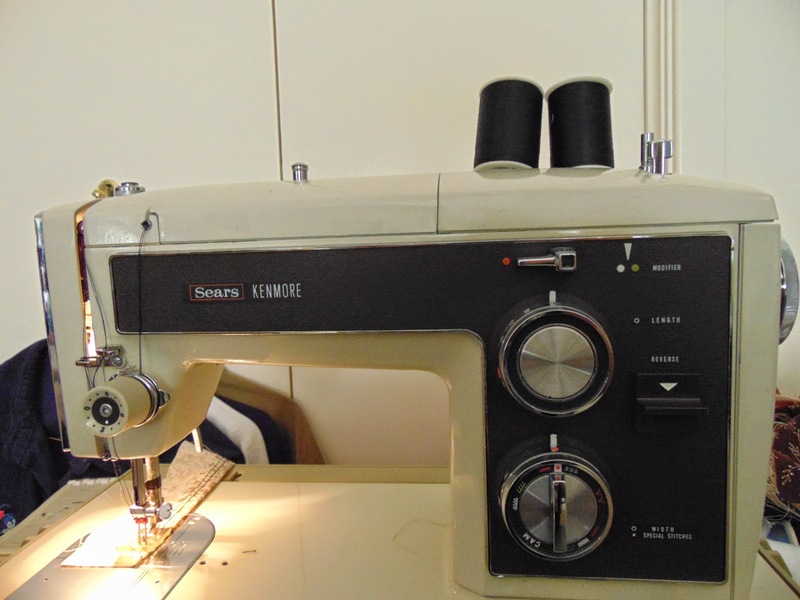 My 1974 Kenmore will sew with a double needle, although it didn’t come with one. Schmerz makes a universal double needle that you can find at Hancock, JoAnn or maybe even Michaels or Hobby Lobby. It should work in your sewing machine if you have two spool holders. Buy two double needles in case you damage one while sewing (they’re less than $5 each). Remove your single needle and replace it with the double needle. Replace the presser foot with one that allows zigzag stitching -- you need the width for the double needle stitching. I use the Q-Foot or multi-purpose plastic foot for this with the best success. Place a spool of thread on each of the spool holders. You may find that stitching works best with thread coming from the front of one and the back of the other. Thread the sewing machine with one of the threads according to the machine instructions, but when you get to the eyelet just above the needle, you may have two channels for thread. Choose one and thread the needle closest to the channel you choose. Run the thread from the second spool in the same guides as the first one, including the tension guide, until you get to the eyelet above the needle. Place the thread in the unused guide and thread in the empty needle. Pull both threads to the back. Thread the bobbin as usual, and pull the thread up through the soleplate by easing the wheel forward slowly until the double needle goes into the bobbin, catches the thread and comes back up. 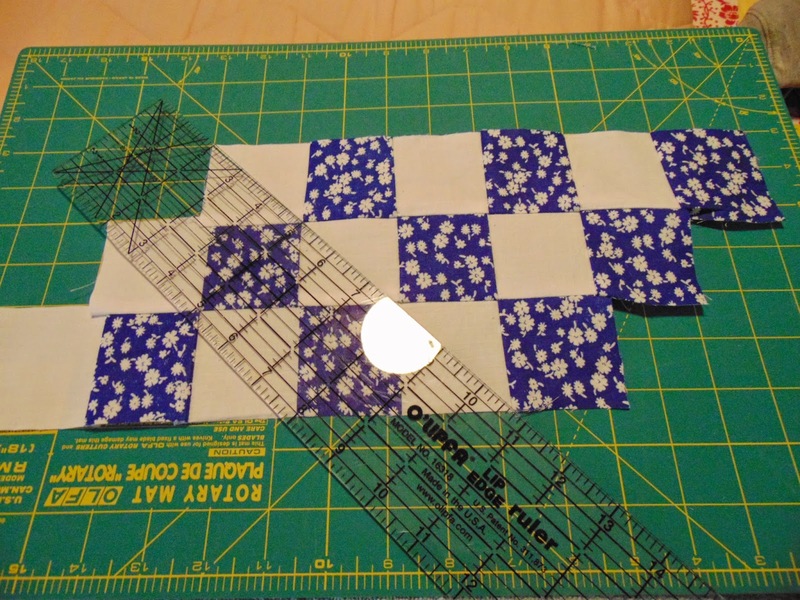 Use a piece of fabric to see how the double needle works, and check the tension. You may need to adjust the tension for knit or stretch fabrics. 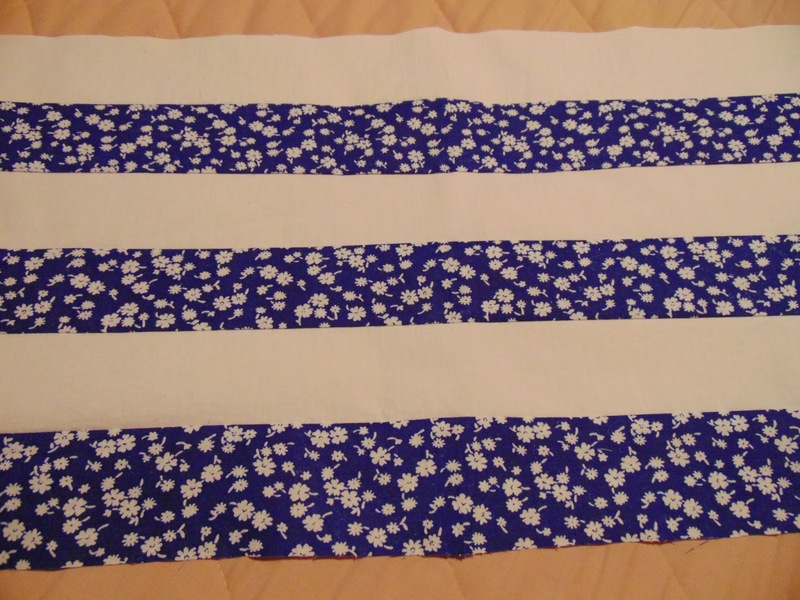 Your stitching should appear as two lines on the front and a zigzag on the backside of the fabric. 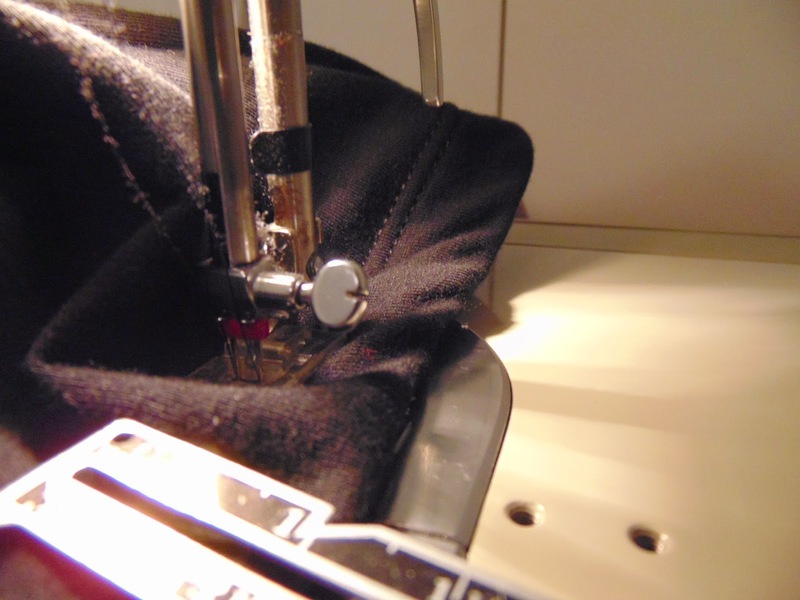 For stitching leggings or stretch pants, you’ll need to pin the hem so you can sew from the front to the back, since you want the double stitching to be on the front. 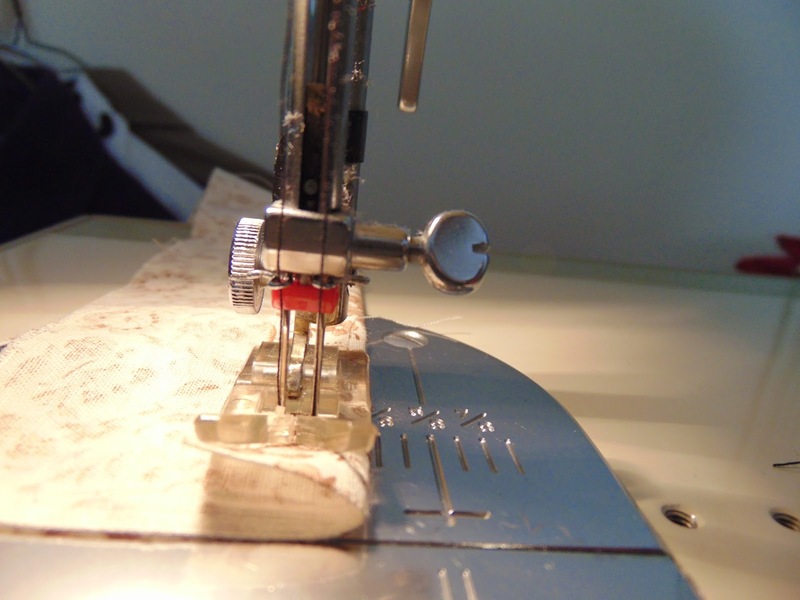 Use a seam gauge to make your stitches about the same distance from the edge all the way around the pants leg. Hem the other pants leg the same way. 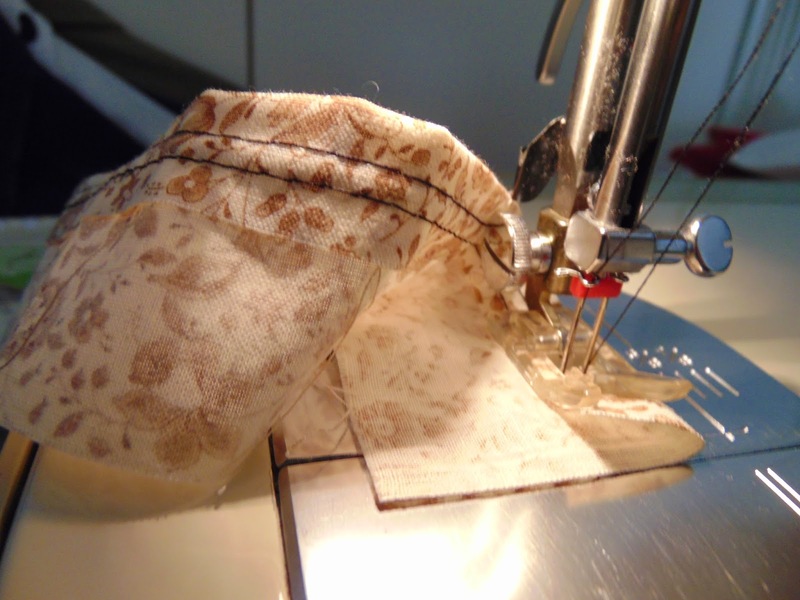 The double needle sews a stretchy stitch so the hem won’t rip out as easily. You can’t pivot with a double needle in the machine, so it won’t sew to the end of the row and turn to stitch the same area again. You can backstitch with the double needle in place, but it’s easier to go forward and overlap stitching. 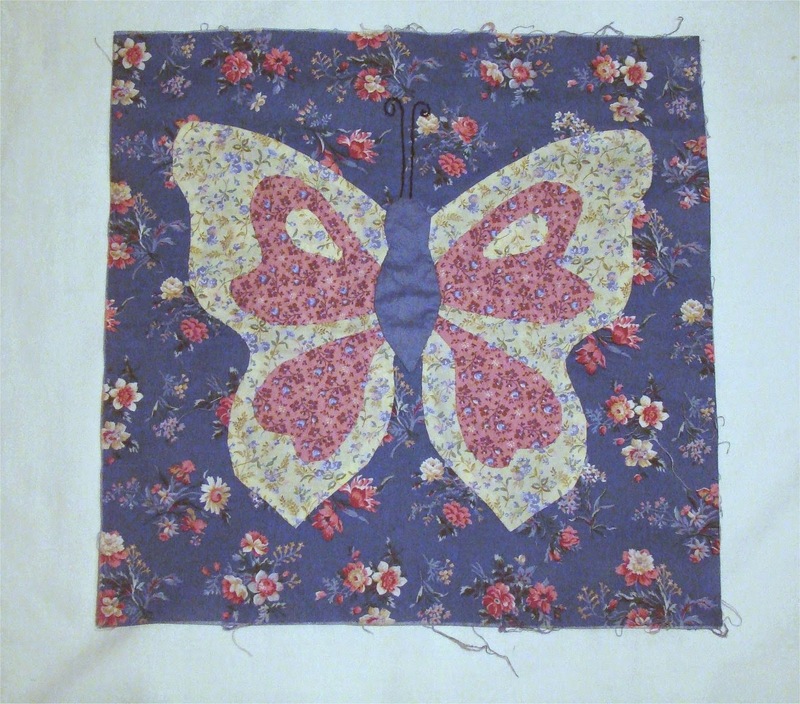 Once you’re familiar with double needle stitching, use it for topstitching and crafts projects. Twentieth century sewing was more difficult than it is today. You’ve seen that with the newest sewing machines and sergers that do stitches we never imagined before the millennium. 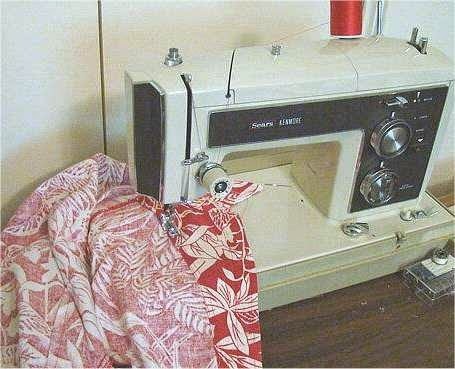 I had a straight-stitch Singer for 10 years and when I got my Kenmore in 1974, the zigzag was a thrill. So was the automatic reverse. Likewise with the cams I could use for fancy stitches for my baby girl’s clothing. I’ve buzzed along for 40 years with the same Kenmore sewing machine, and haven’t needed an electronic machine or many new doo-dads. 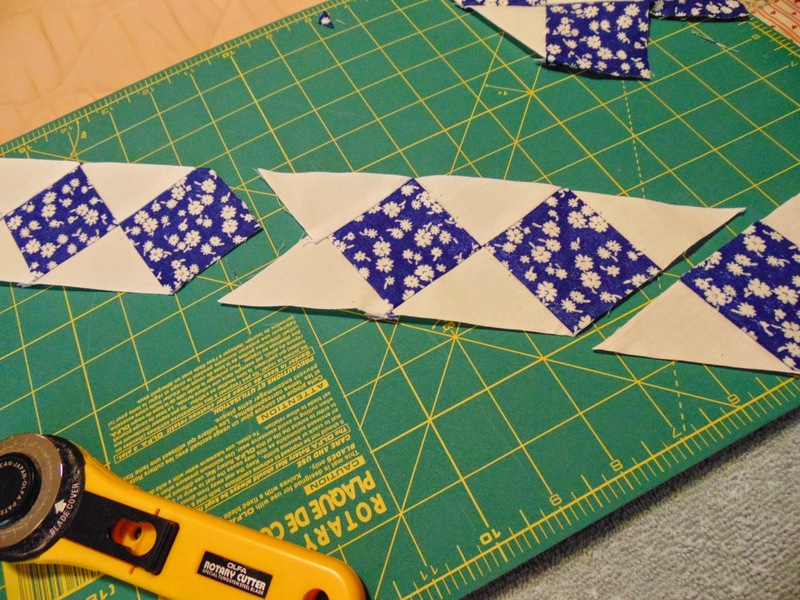 Since I quilt and sew as well as do fabric crafts, I’ve added a few tools to my “notions” that you may not have considered necessary if you sew. 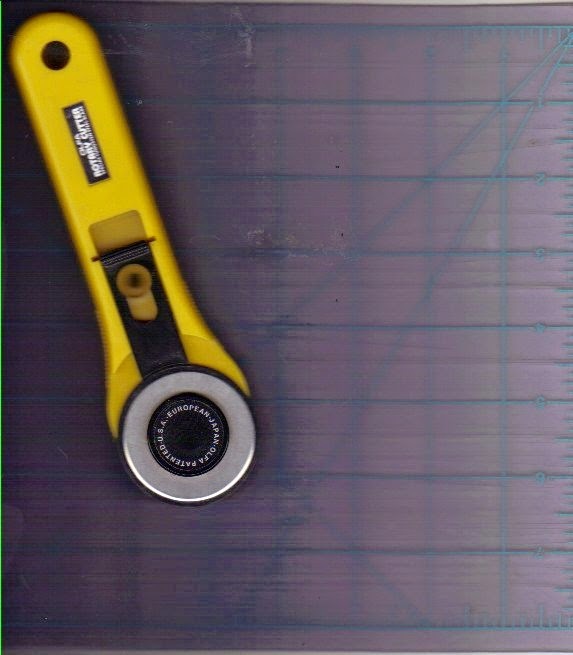 Rotary Cutter and Mat -- Old cutting boards were usually a piece of cardboard with a one-inch grid. Add a self-repairing mat and a rotary cutter to make sewing easier. A large mat and a small one are most useful, as you don’t have to clear the table completely to use the small mat. 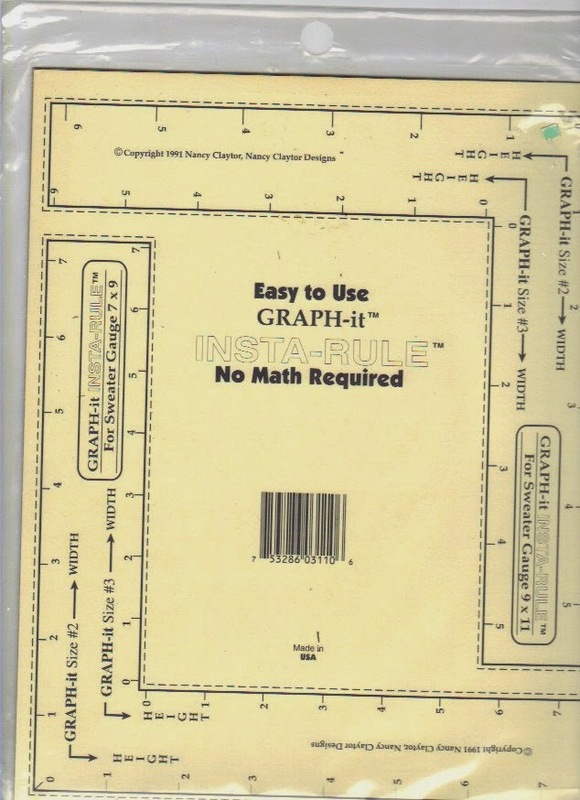 This isn’t for dressmaking, as nothing works better than your old cardboard cutting board and a pair of scissors for following a curvy pattern. If you make home décor like curtains, drapes, pillows or bedspreads, you need the rotary cutter and mat for more accurate and easier cutting. Gingher, Fiskars and Olfa all make rotary cutters now, and Olfa makes a pinking blade for a rotary cutter. 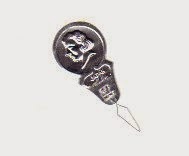 Needle Threader -- If you don’t have a needle threader because you have excellent eyesight, you’re missing out on a handy tool to thread your sewing machine as well as the hand sewing needle. Maybe your machine has an auto-threader -- but I can thread a needle the first time every time with an ordinary needle threader and good glasses. A built-in needle threader for sewing machines doesn’t seem to be an improvement over the fine wire needle threader I’ve used for years. Strong Glasses -- Sometimes drugstore glasses are better than your prescription ones. I have a pair of 3.50 magnification that are about the strongest I’ve seen available at the local stores. I leave them at the sewing table and use them only when doing close work. They have saved me hours of time with threading, accurate sewing and (occasional) ripping. 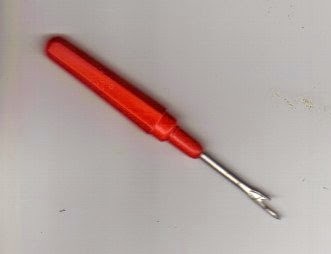 Seam Ripper -- Rippers have been available for years. If you thought you didn’t need one, now is the time to treat yourself to a sharp ripping tool for removing stitching mistakes and old seams for alterations. It’s an indispensable tool for sewing, crafting or needleworking. 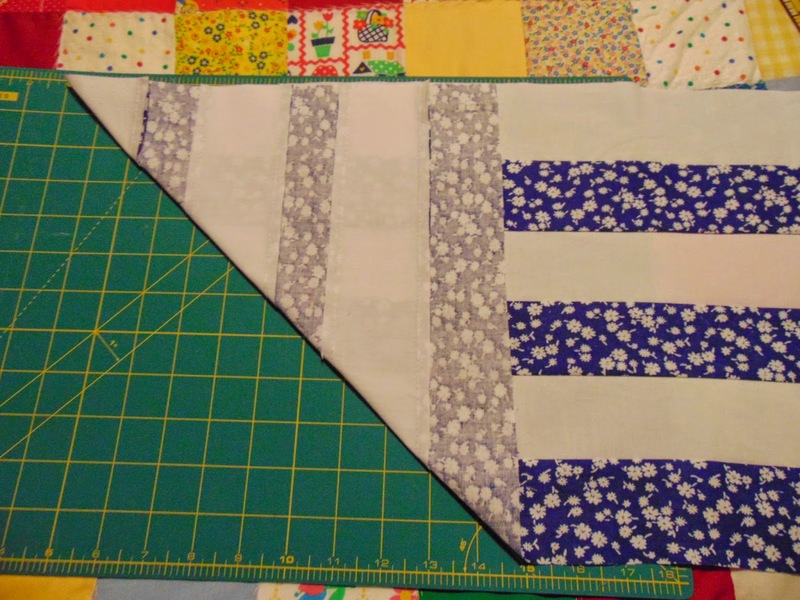 Right Angle -- A right angle isn't just a quilting tool. It helps you cut on the grain by lining the edge with the selvedge, and it is useful for many crafts. You can make a right angle from cardboard, or purchase one at Hobby Lobby, Michaels, JoAnn Fabrics or Hancock. 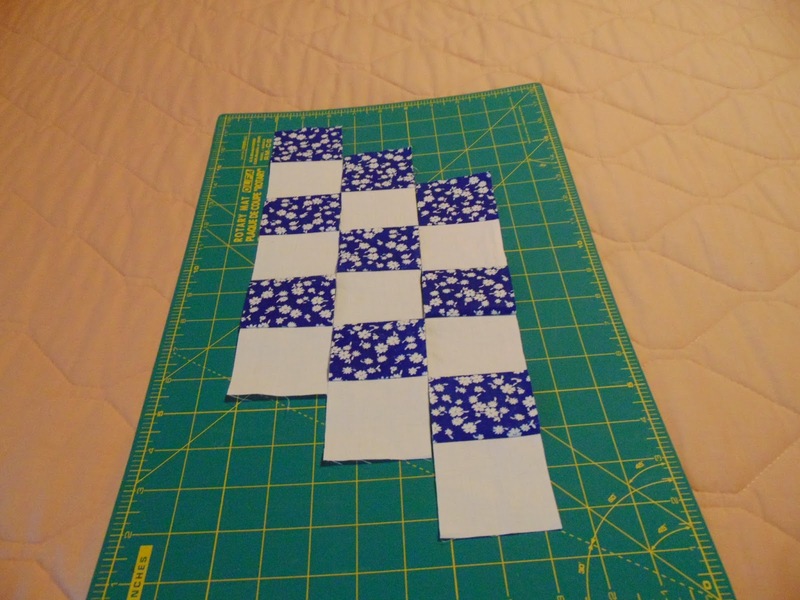 Other Notions -- A quilt basting spray holds pieces into place on one another, and a fray checking solution will keep your fabrics from fraying while you work. Sometimes it's just easier to pin items in place or zigzag stitch around the edge, but occasionally, these products are handy. Pinking shears are not essential, but are sometimes useful as well, but there's nothing worse than a cheap pair of pinking shears. The chew the fabric -- so you might as well have it frayed. I keep a crochet hook on hand when I sew, and use it as a bodkin to make points sharp when I turn a belt or a craft item. A knitting needle will work just as well to push in the corners to get them sharp. Think through what you could use to speed your sewing or make it easier, or take a look on the notions wall at your local fabric, craft or hobby shop. New items are available and many aren't necessary or very useful, but a useful tool can save time and errors. 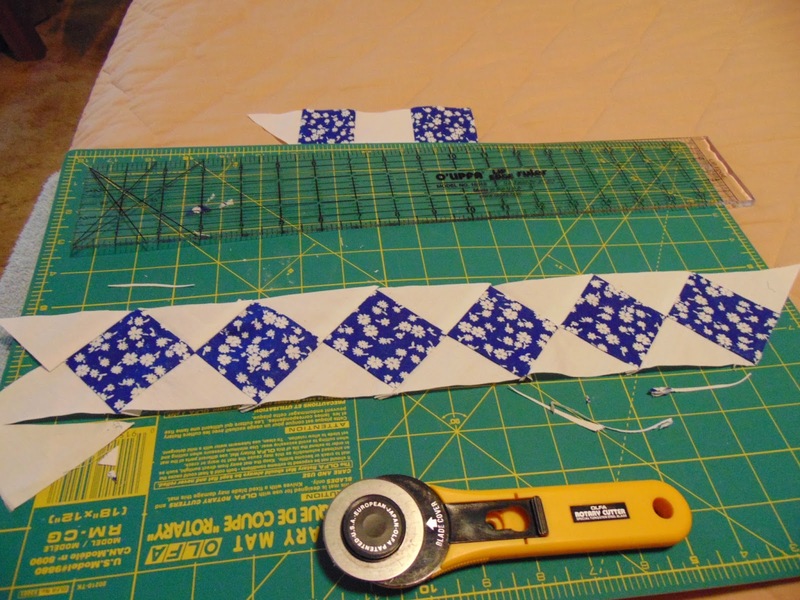 Make your sewing, quilting and crafting easier by using notions suited to your style.